So today as a part of my monthly goal, I decided to cross-train by taking a spin class. It had been almost a year since my last class. I felt like a newbie. The first time I tried spin class was right after college. I had joined a new gym and needed to loose weight...badly. I also started running again during this time. I would cross-train by taking a spin class and boy did it whip me back into shape. Spinning is a high-calorie burning workout class that uses a stationary bike. You can loose up to 500 calories in 45 minutes! Since you control your resistance, you can make the class easier or harder, depending on your fitness goals. 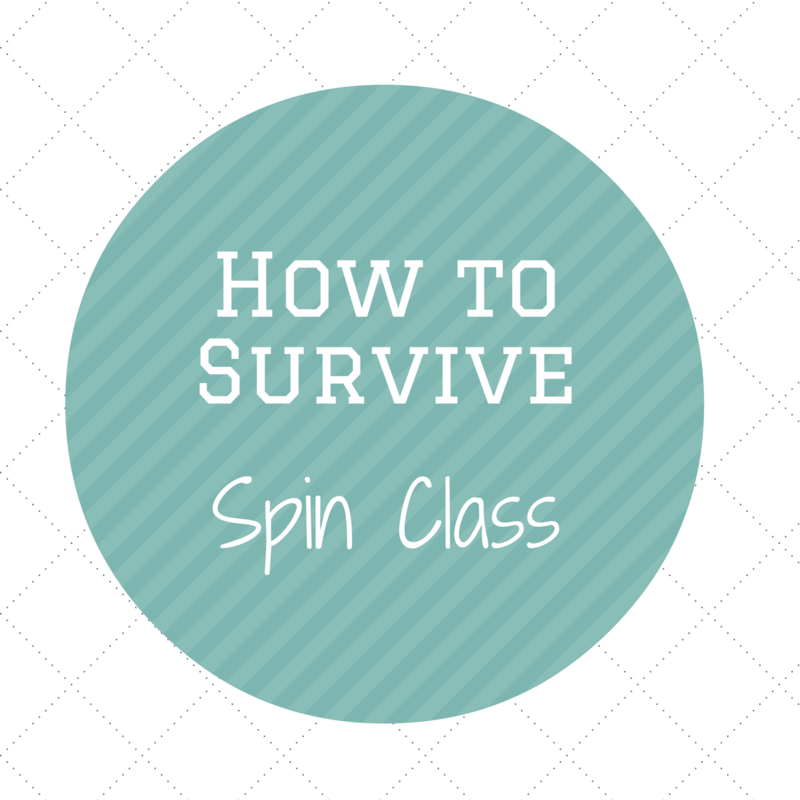 If you're brand-new to spinning, your first class will provide a fun challenge. Each class will be different. Some spin classes incorporate weights, others focus on hills, some on sprints, and the music will differ from each instructor. Arrive early to class: If it is your first time, you are going to need to learn how to properly set up your bike. Usually the instructor is there early so don't be scared to ask questions. If they aren't there ask others in class. People usually arrive early anyways to reserve their bike. You are more prone to injuries if your bike isn't properly fit to you. Try to eat something light at least an hour before class: Don't ride on an empty stomach. You will feel so drained during and post workout. Grab some toast with peanut butter or in a pinch just eat a banana. Probably not the brightest idea to have a heavy breakfast right before class. Hydrate: Drink water before, during, and after class. You will sweat a lot. You will need to replenish the water you are sweating out. Also try to use a squeezable water bootle. It makes it easier to drink from during class. I use a Camelbak water bottle that keeps my water a bit colder. Wear comfortable clothes: Spin classes are anywhere from 45 to 60 minutes, so try to wear something that will be comfortable to ride in for that long. I highly suggest not wearing loose clothing as it will interfere with your workout. Most experienced cyclists wear cycling shorts. These shorts offer more padding for comfort. If you plan on sticking to spin, I would recommend these. I also would not recommend short shorts if you have "thigh issues." The first time for spin I wore shorts and they rode up the entire class. I was so self conscious. Needless to say I have never worn shorts to class again. Pace yourself: If it's your first time I would highly recommend not going full throttle the first 10 minutes. Listen to the instructor. They'll direct you on how fast or how much resistance to add on. And remember you can always go at your own pace. If you need a rest then take a rest and then get back at it. Don't compare your ride to the person next to you. You don't know how much resistance they have or if they have any. Stretch after class: Your body will be sore and tired. Stretching will help. Pay special attention to your calves, hamstrings, quadriceps and glutes as you stretch. Don't be surprised if sitting down might be tough to do a few days after class. Have fun and go back: A spin class is meant to be a hard cardio intensive workout, but have fun with it. Fully engage with the music and let yourself go. As your body becomes accustomed to the workout, you'll find subsequent classes become more doable. When riders see progress and see that they are getting stronger, they’re motivated to return time and time again. 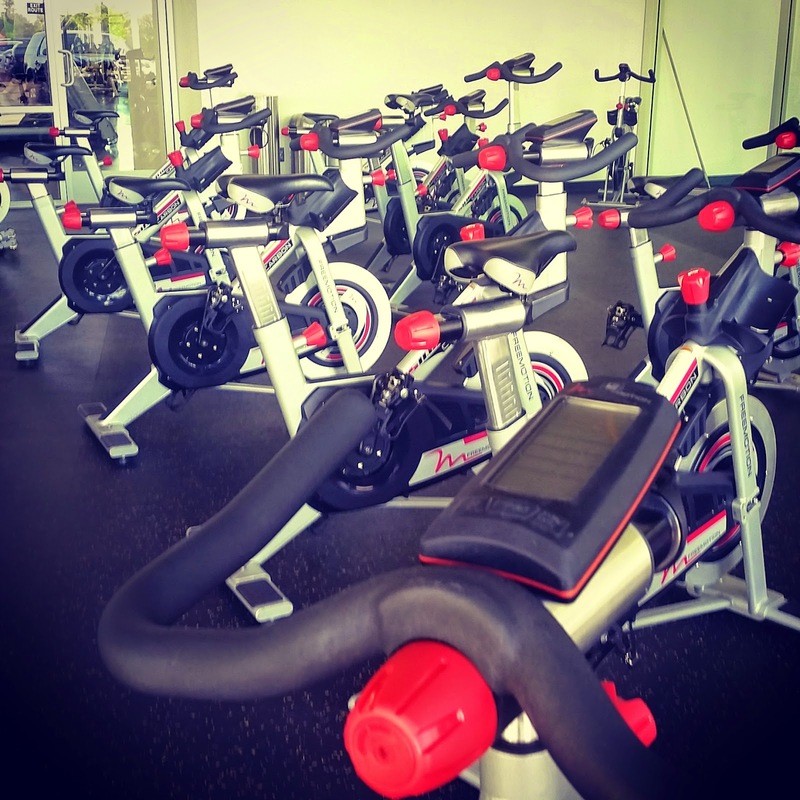 Have you tried a spin class before? What is your favorite workout class? #3 is so important in a spin class!! Yes it is!! Completely agree. The trendy spin craze wheels into San Diego with SparkCycle's pulsating music and dance-party vibe rhythmandpower.com. Here is great blog about main differences between high schools and colleges.